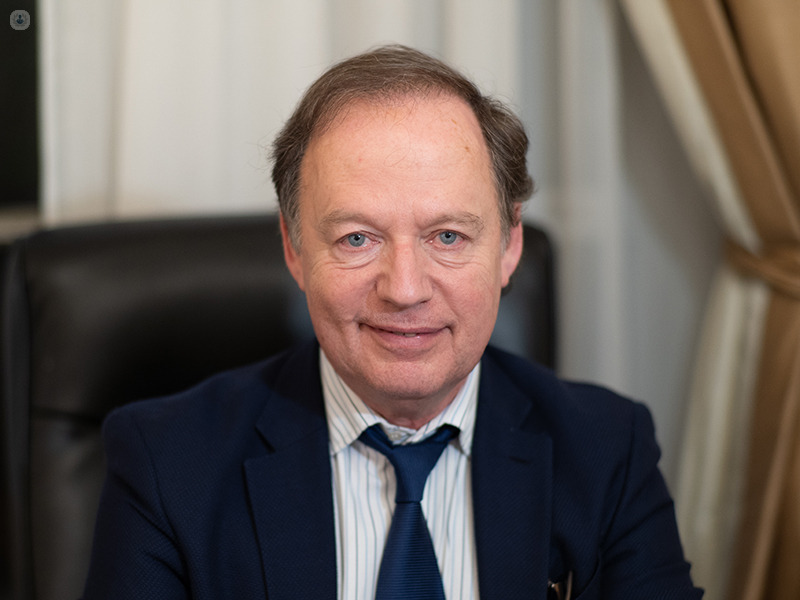 Dr Gary Horn is a renowned plastic surgeon based in both London and Brussels, who has extensive knowledge and experience in all aspects of cosmetic surgery. 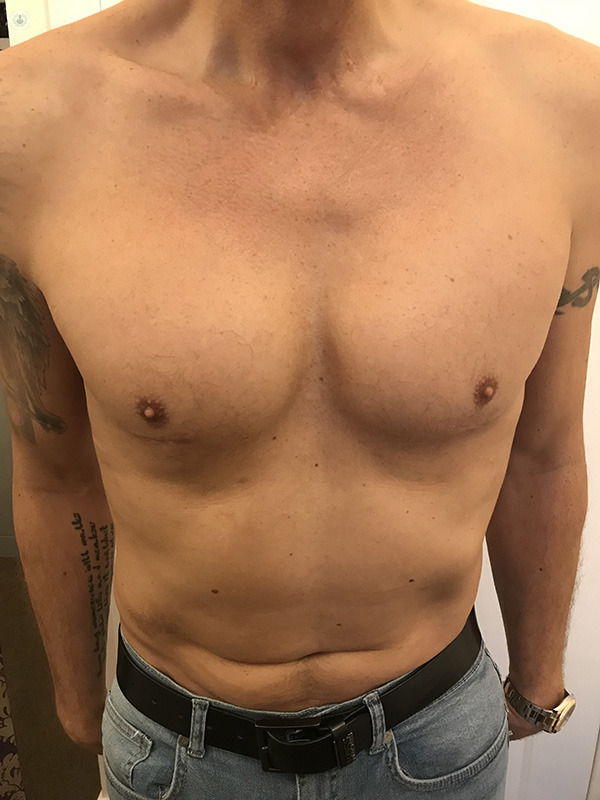 His areas of expertise lie in buttock augmentation, surgical and nonsurgical penoplasty, and pectoral enhancement. 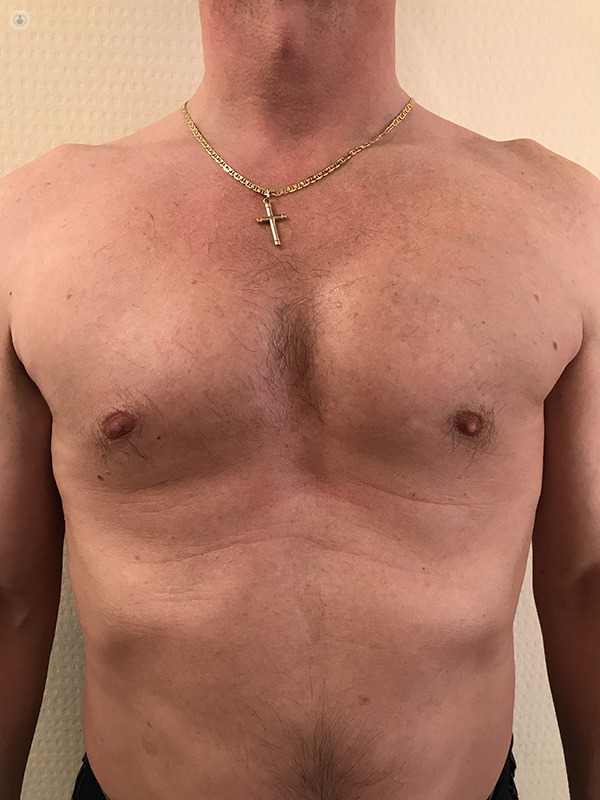 In 2003 Dr Horn designed the first pectoral implant, which is now used worldwide. 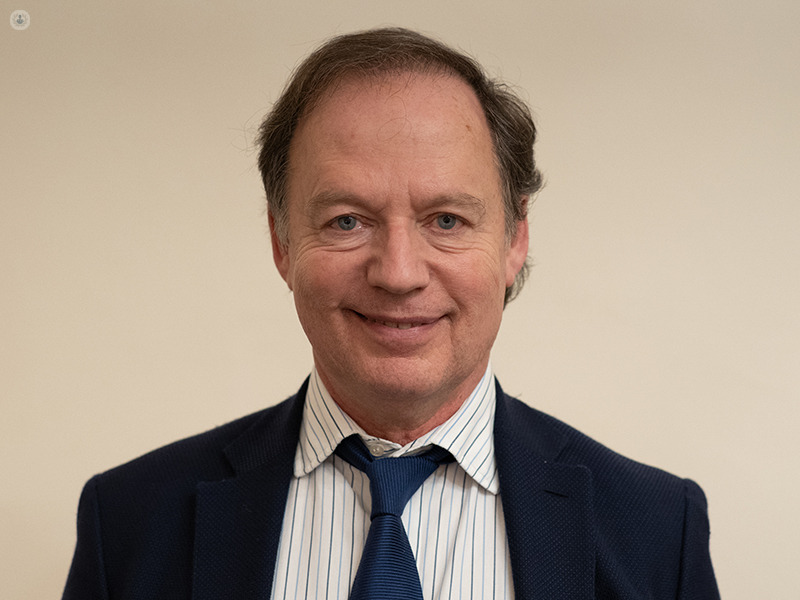 Dr Horn started his medical career training in the main hospitals of Paris, including Hospital Saint Louis and Hospital Saint-Antoine, where he was chief resident and then the assistant at the Hospital de Paris. 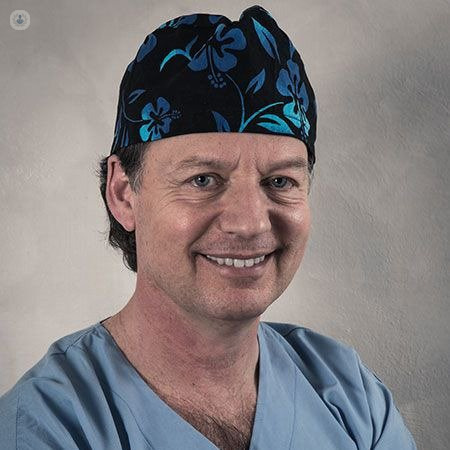 Specialising in plastic, aesthetic and reconstructive surgery, Dr Horn became a consultant plastic surgeon in 2002. 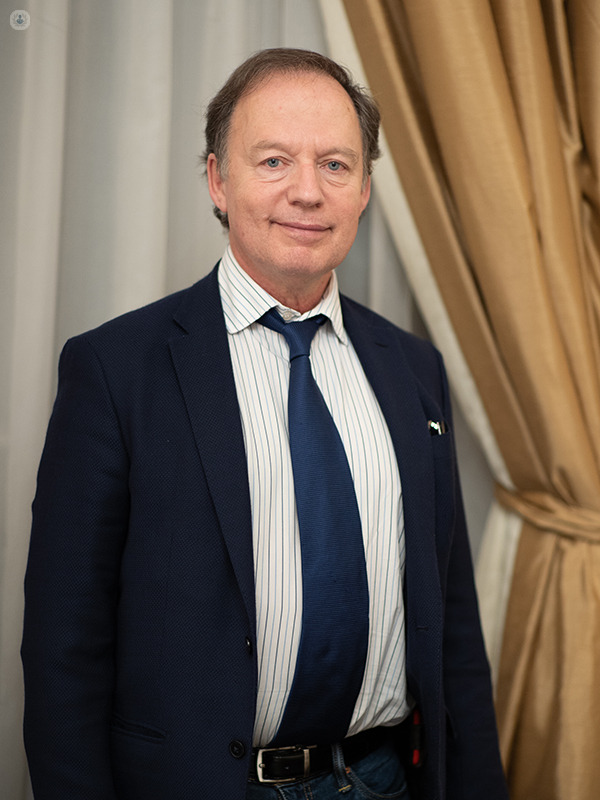 In 2003 he dedicated himself to his private practice and registered with the General Medical Council (GMC) in the UK where he opened his London clinic. 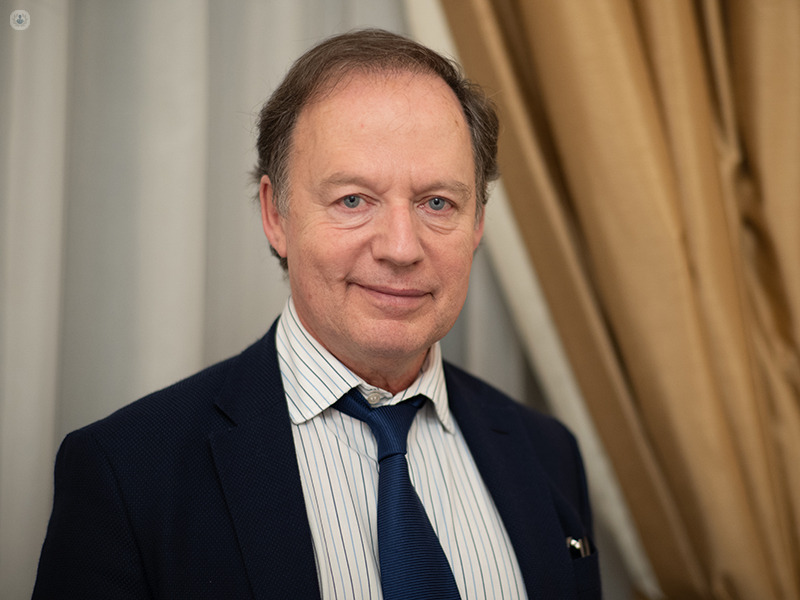 He has written many professional articles about his experience in pectoral and buttock augmentation and wrote the first article on this topic to appear in the magazine French Society of Plastic, Reconstructive and Aesthetic Surgery. 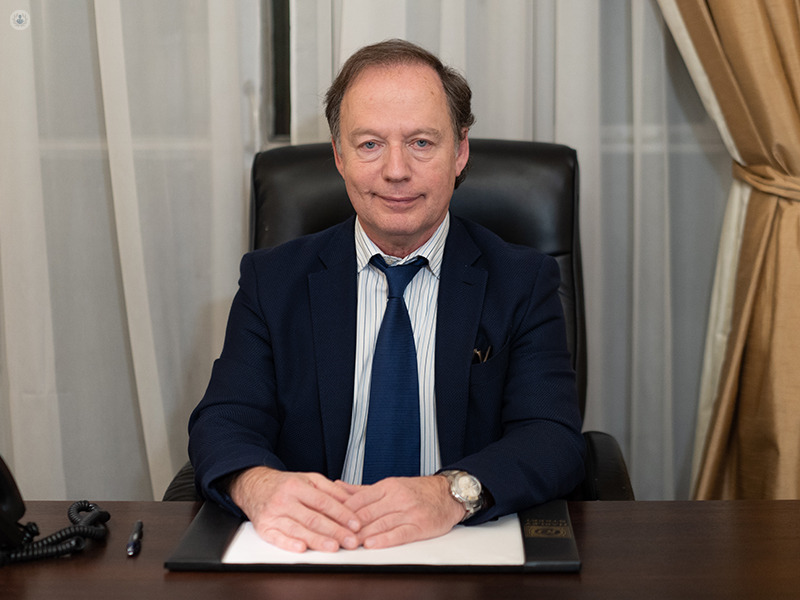 He attends many national and international meetings on plastic surgery in cities such as Sao Paolo, where he performed live surgery, Heidelberg, Barcelona and Beirut, where he also holds many presentations. Dr Horn's operations have been featured on the BBC Plastic Fantastic series. 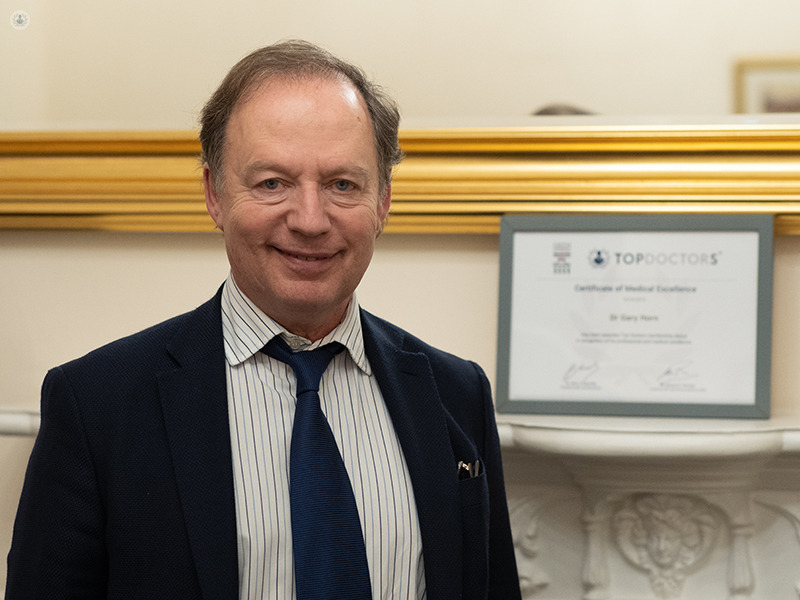 He has been filmed for his pioneering penoplasty procedures and is recognised as one of the top European surgeons for breast and buttock augmentation procedures. 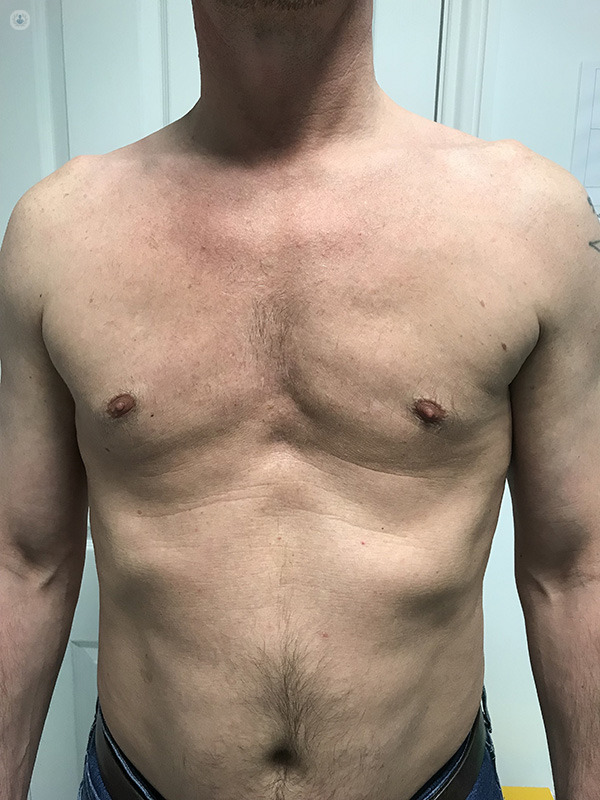 How do pectoral implants work? • Held instructional courses on buttock, calf and pectoral augmentations at the American Society of Aesthetic Plastic Surgery, New York. • Attends many national and international meetings on plastic surgery where he has made many presentations. • Featured on the BBC's Plastic Fantastic series. 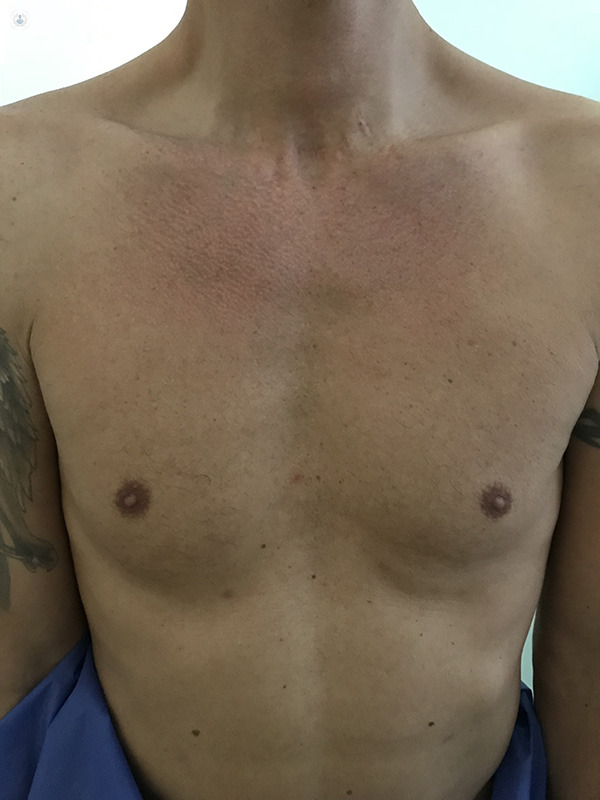 • Wrote the first article on pectoral augmentation that was published in French Society of Plastic, Reconstructive and Aesthetic Surgery. • Contributes articles to peer-reviewed journals.